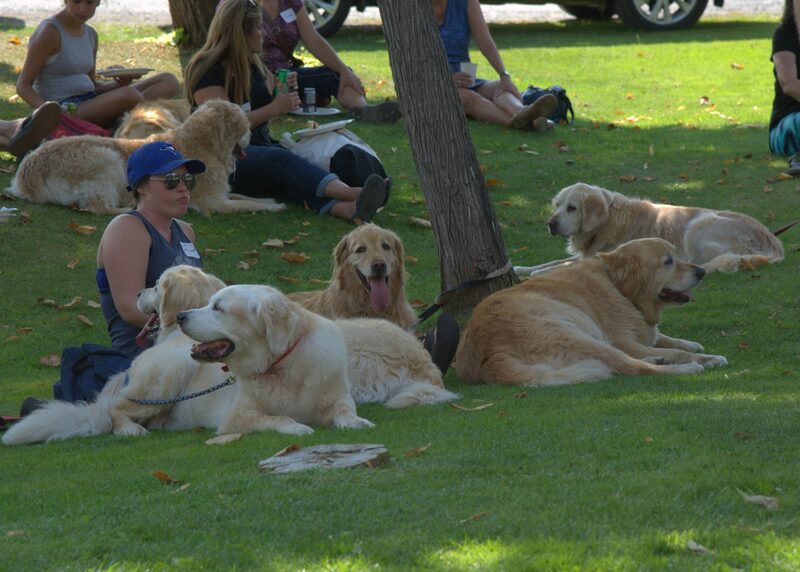 We Put our Picnic on Prime Time TV! 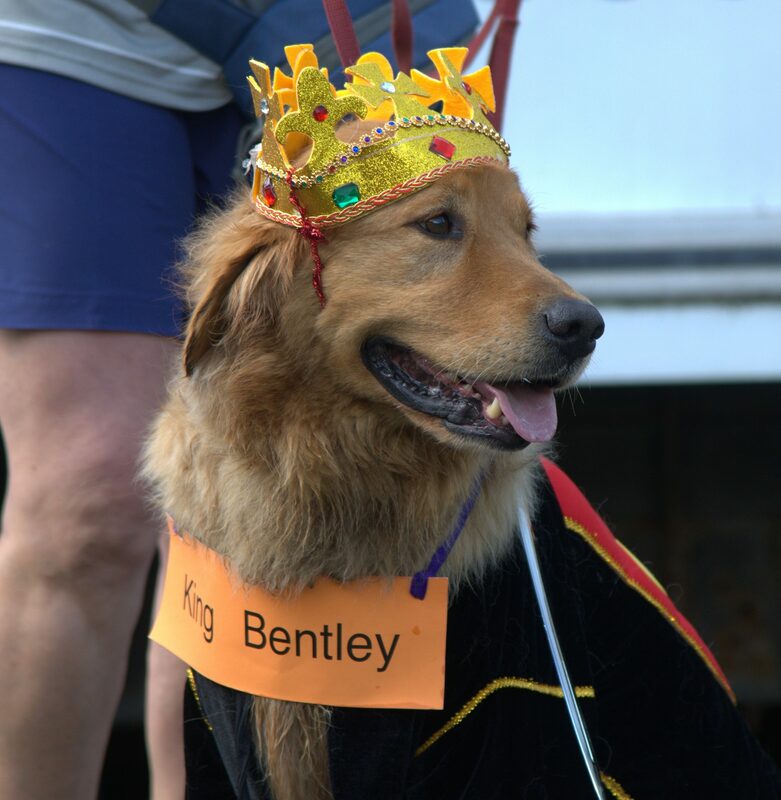 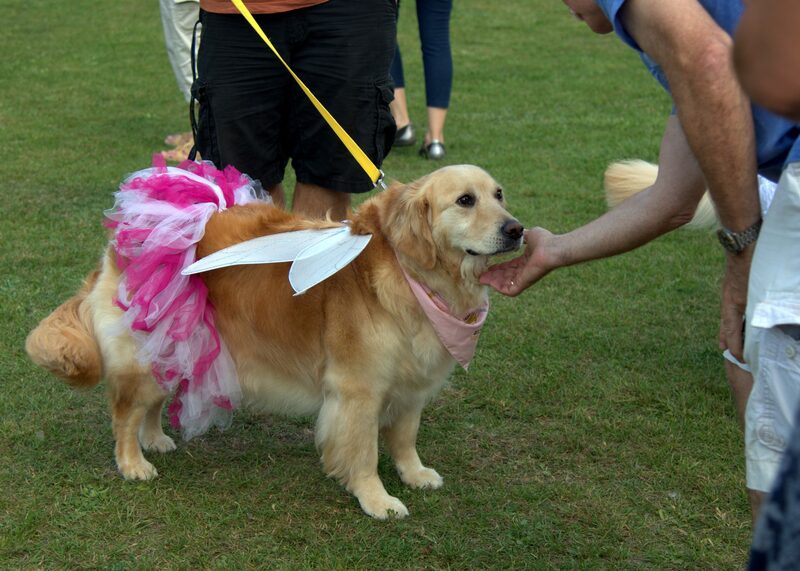 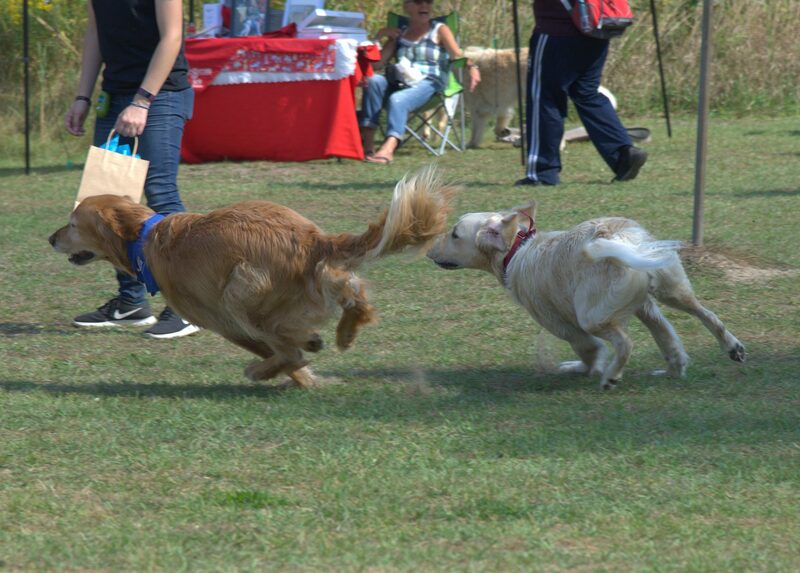 The 2017 Golden Rescue Picnic, once again, was filled with fur-flying frivolity and a little bit of craziness ~ the usual stuff of this highly anticipated annual event. 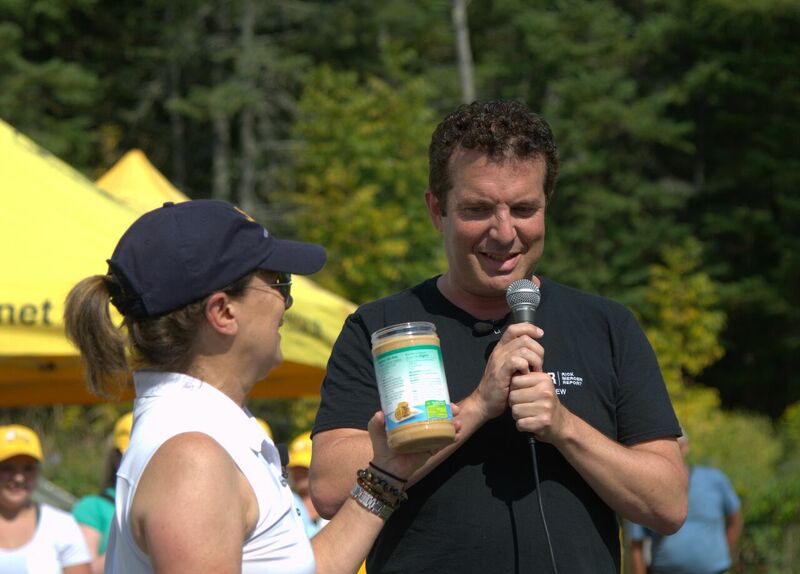 The weather was spectacular, the beautiful Viamede Resort graciously offered to play host, and the games, photo contest, auction, food, swimming, trail walks, demonstrations, and camaraderie culminated in some golden moments that will always be remembered ~ and oh yeah, one other little tidbit ~ IT WAS ALL CAPTURED ON PRIME TIME TV! 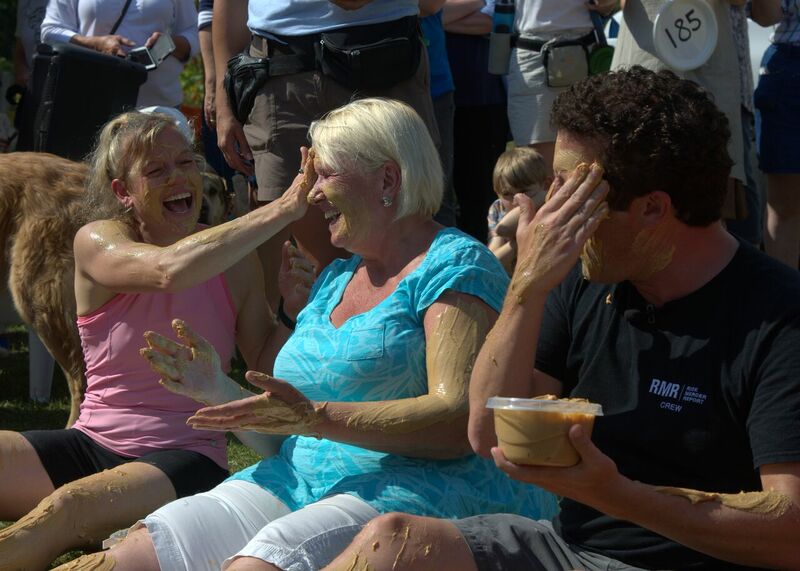 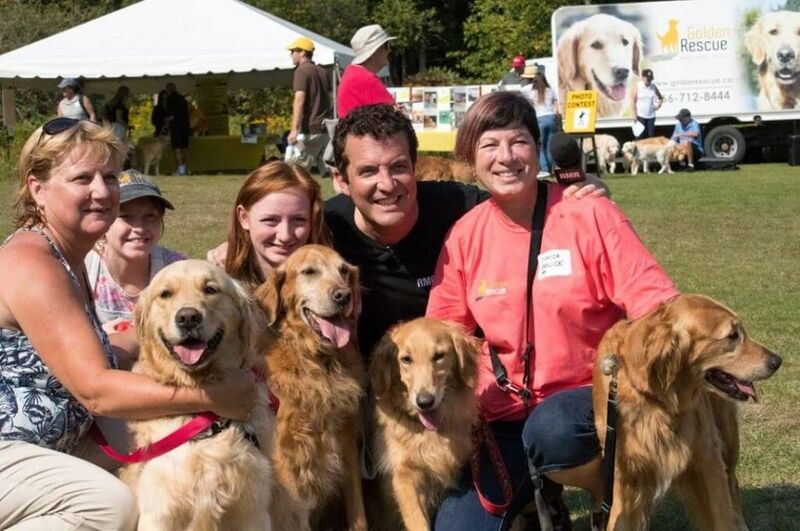 Yes, that’s right, the Golden Rescue Picnic now lives forever as a cherished segment of the highly popular Rick Mercer Report ~ CBC’s weekly celebration of all that’s good in Canada ~ because Rick Mercer and his film crew came to the picnic and then aired the show on October 10th. 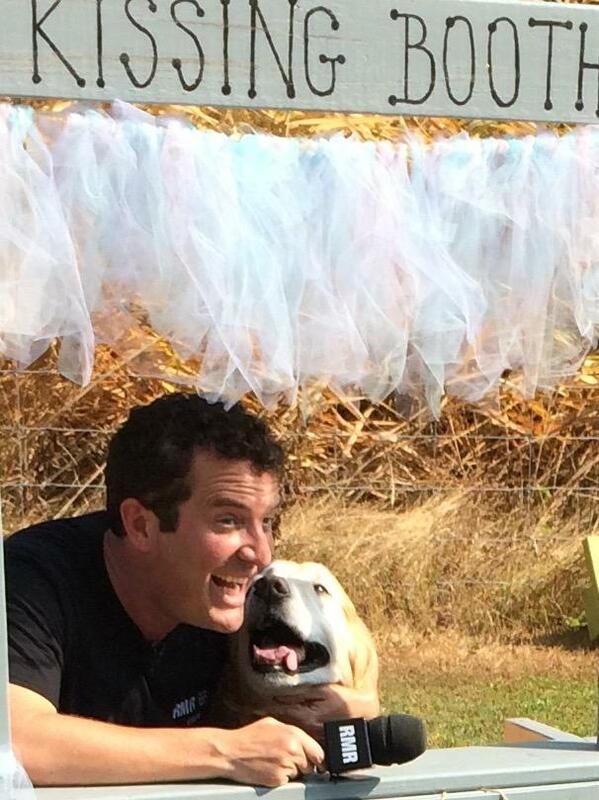 Why was Rick there, you ask? 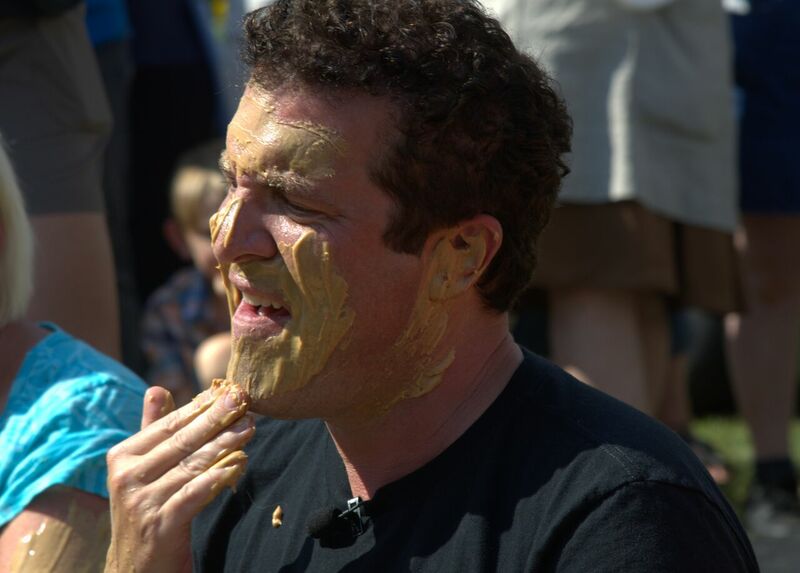 Well, let us take you back to a snowy day in January when we reached out to the producers of the Rick Mercer Report, pitching our picnic as good TV and promising that our peanut butter game, which we renamed The Rick Lick, would be an ooey, gooey, sticky, slippery, slop fest in which Rick would have the starring role. 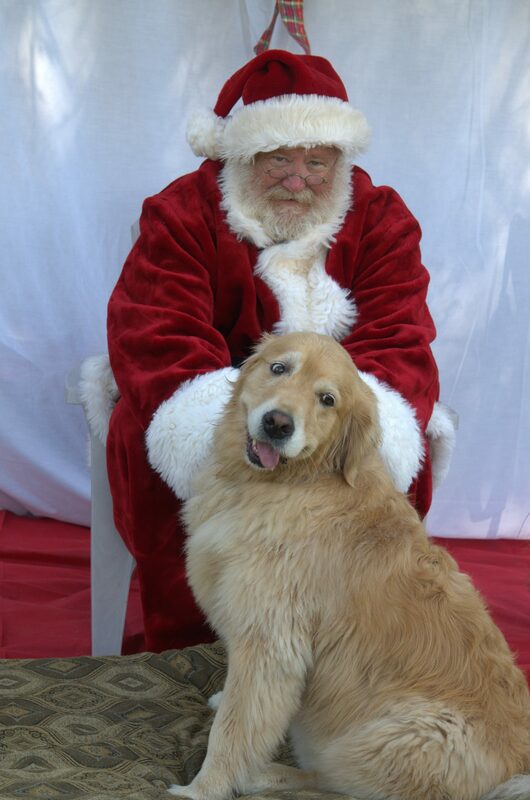 How could they resist, right? 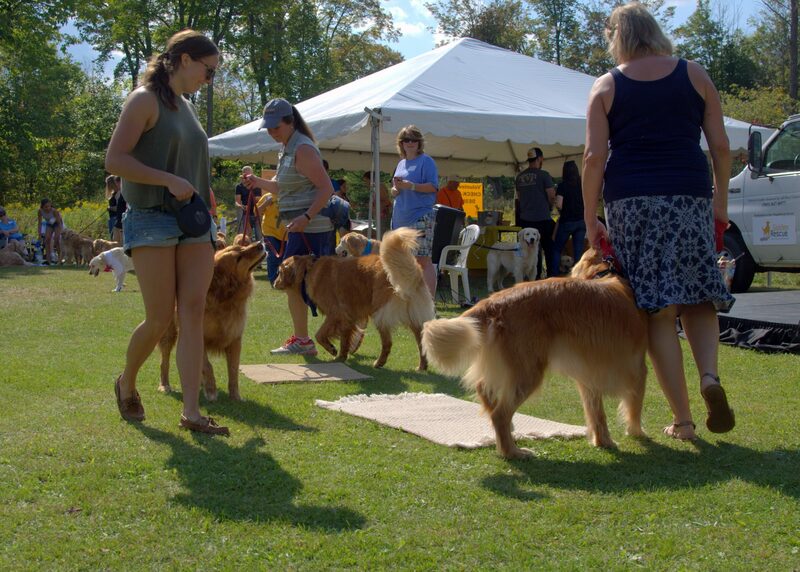 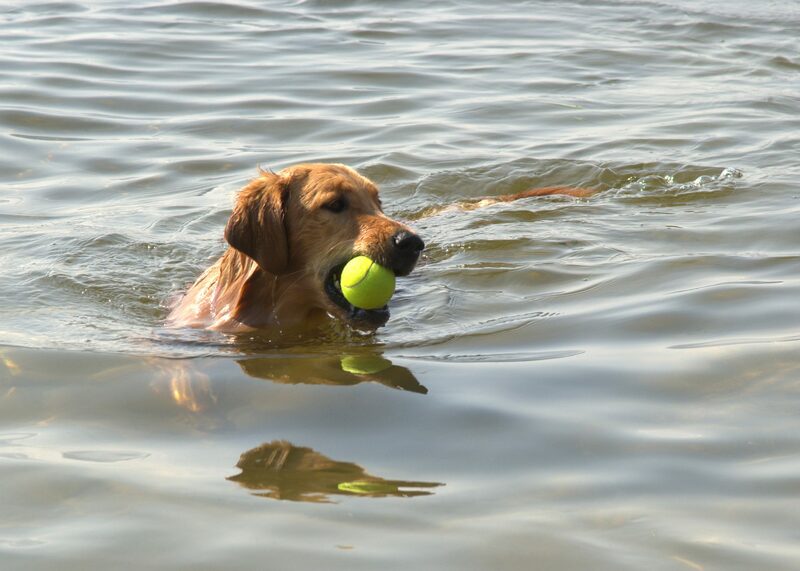 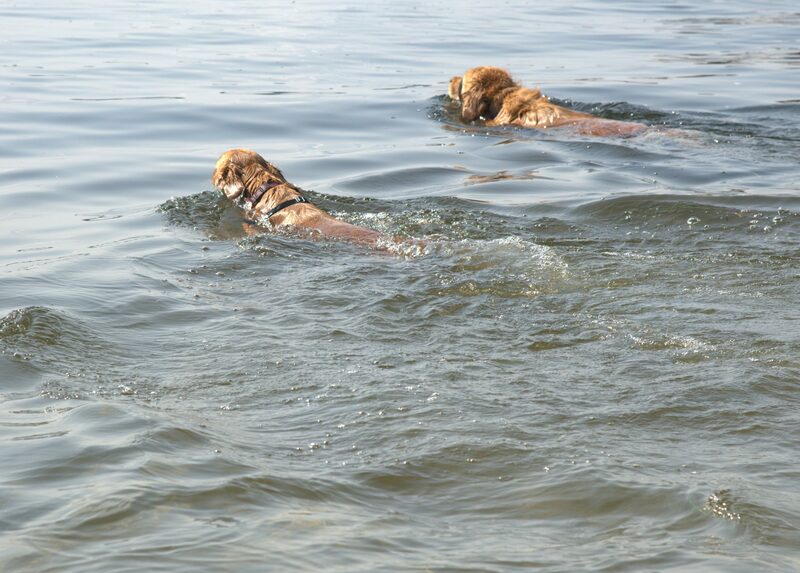 Throughout the day, Rick and his crew sampled an array of picnic highlights and learned what it meant to be a devoted retriever believer. 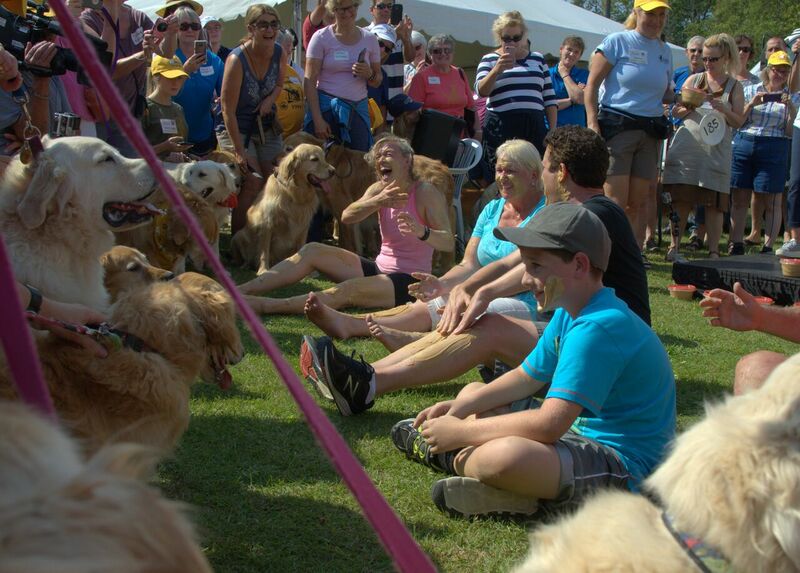 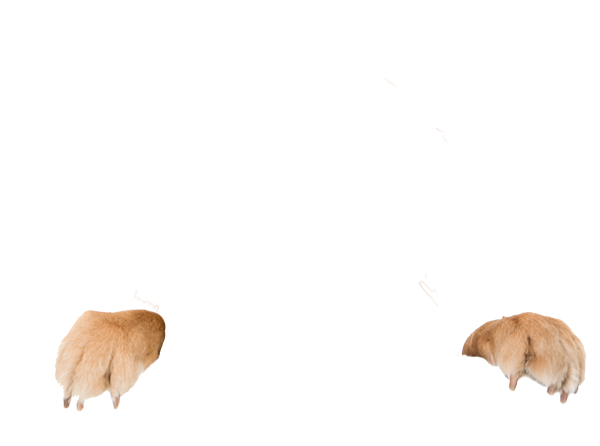 They filmed our Goldens being identified by their blindfolded owners in the Guess Your Golden game. 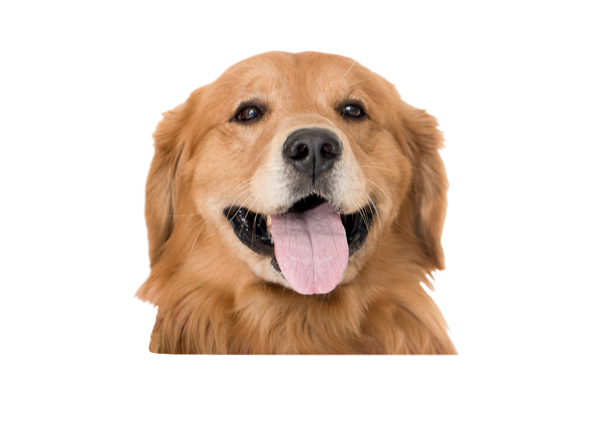 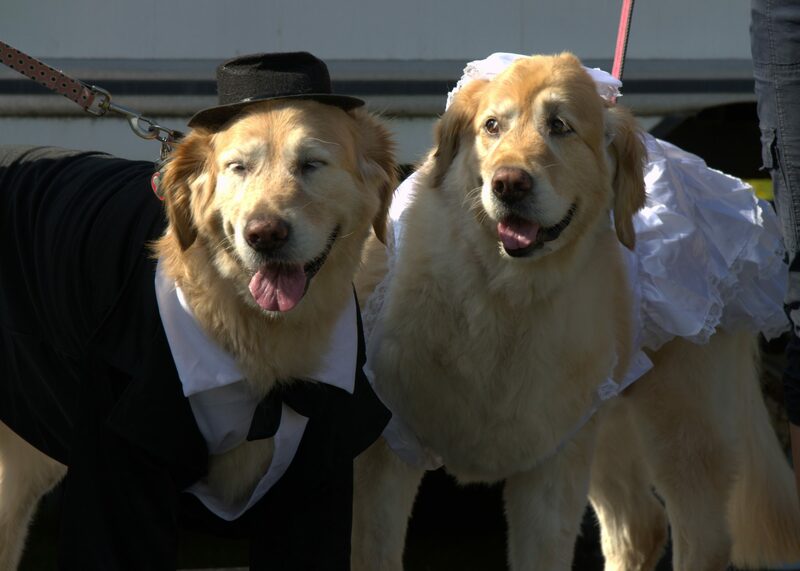 They filmed our Goldens staring trustingly into the camera, maybe vying for their 15 minutes of fame. 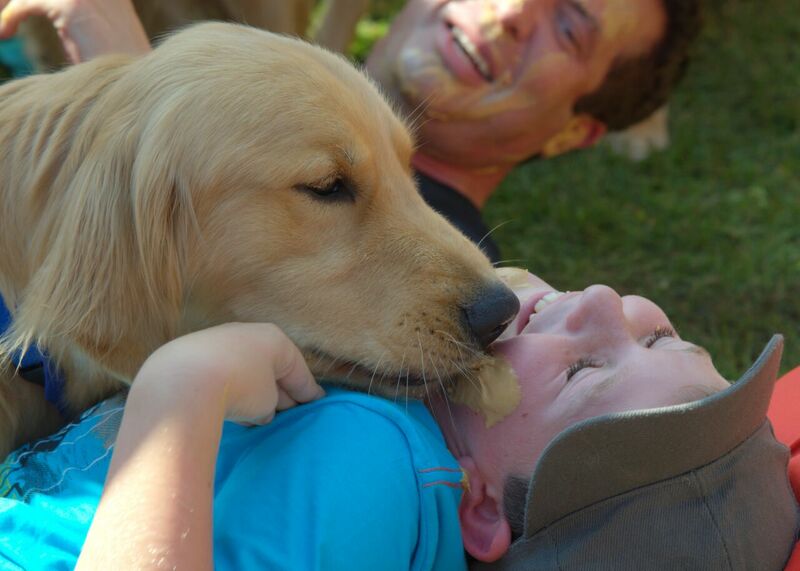 They filmed one Golden having a private moment for which a do-do bag was needed (thanks Rick); they filmed Goldens being hugged, kissed, and rubbed down by their doting owners; they filmed a plastic Golden receiving CPR, and they even let Goldens film other Goldens thanks to the wonders of GoPro strapped on to a few furry film-makers. 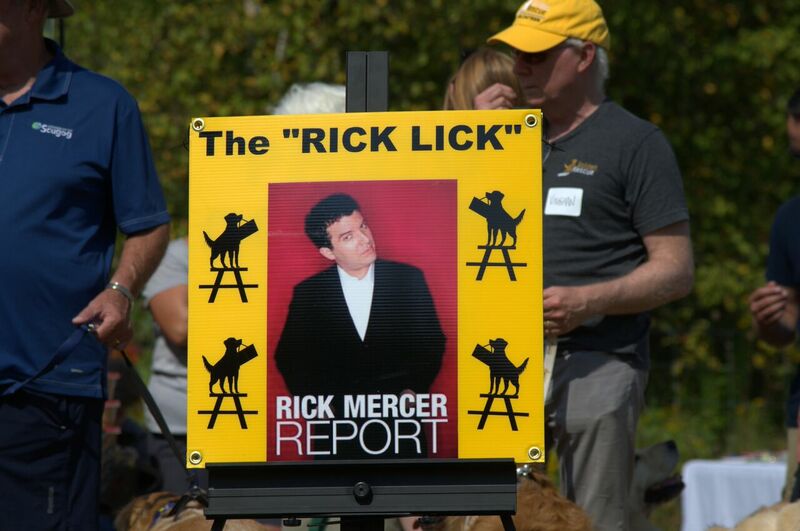 As expected, the feature event was the The Rick Lick and it was a sight to behold. 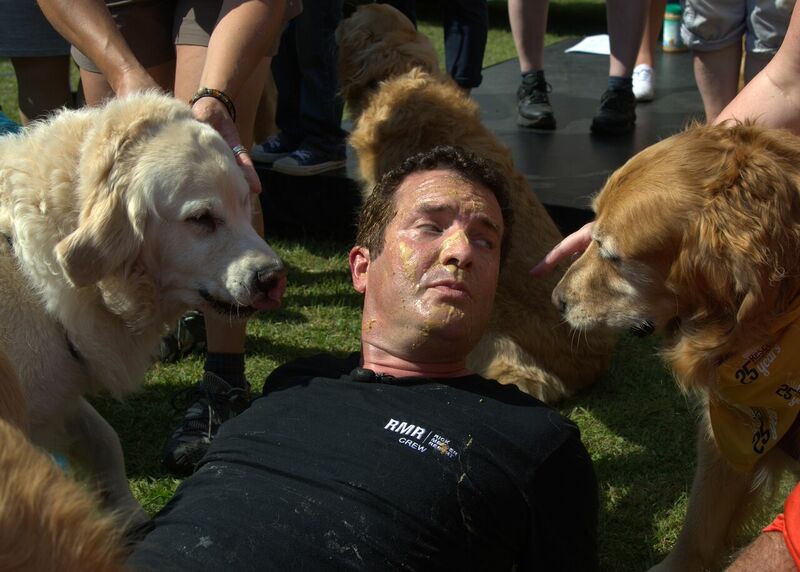 Rick, along with a few other brave humans, plastered themselves in peanut butter and proved that Goldens just can’t get enough of this yummy stuff and they don’t care what they have to lick to lap it up. 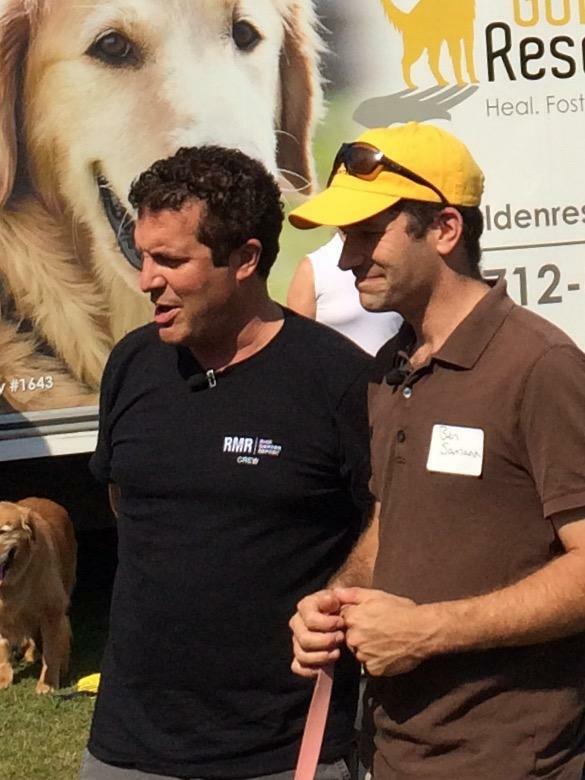 It was simply wonderful to have Rick and his crew at our event. 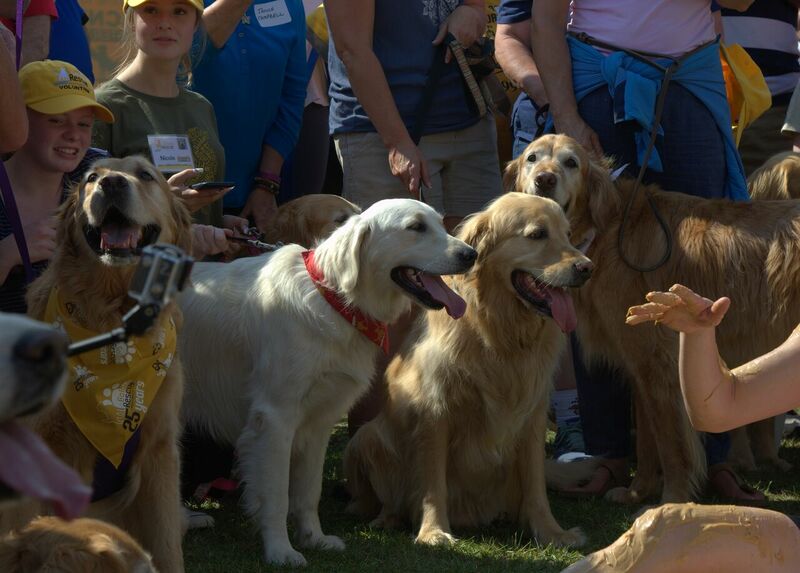 But it was even more wonderful to tell our story to a national audience, to celebrate rescue, and to thank the hundreds of fosters, adopters, partners, donors, and volunteers in attendance for their generosity and kindness in helping to provide a forever second chance to a Golden in need. 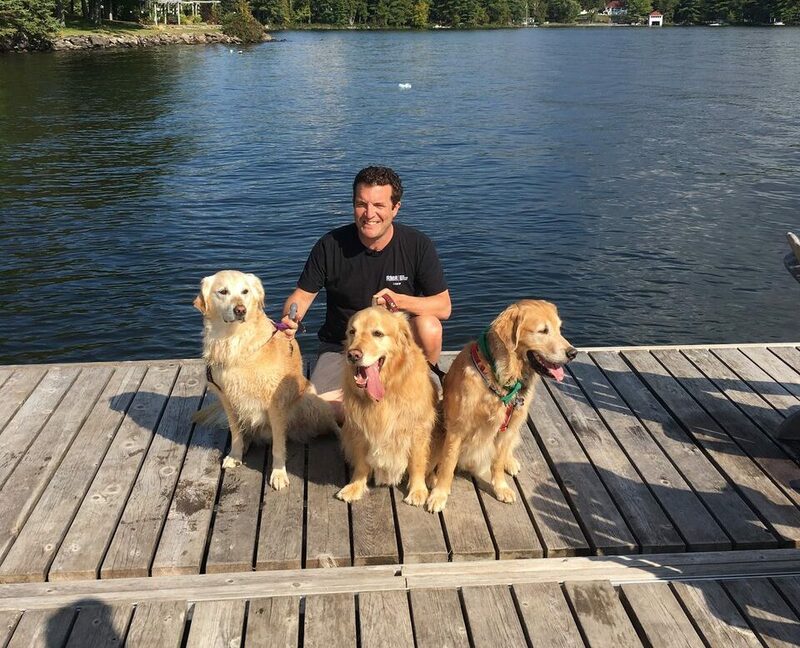 We would like to thank Rick Mercer and his crew for making our special day even more memorable and for honouring the work we do with licks, love, laughter, and levity.